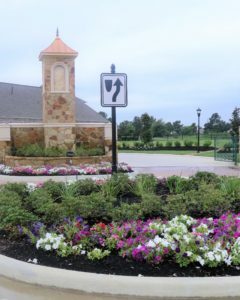 Texas Wall & Landscape is a customer-oriented construction company providing expert hardscape and landscape installation. 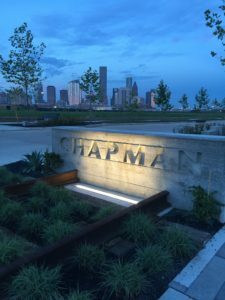 The company was created from the desire of landscape architects, developers, and owners wanting one company to handle all of their landscape and hardscape installations. 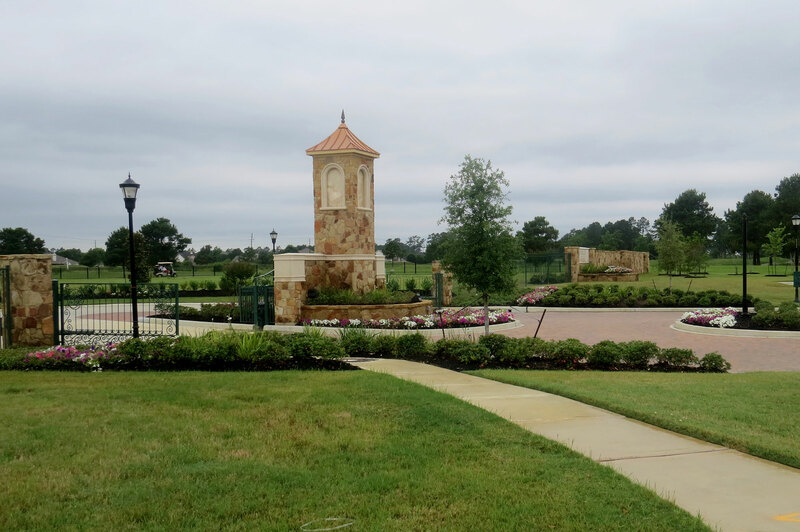 Texas Wall & Landscape consists of a team of diverse and highly skilled personnel. All of our combined backgrounds, education, and work experience make us the perfect source to complete a turnkey development project. 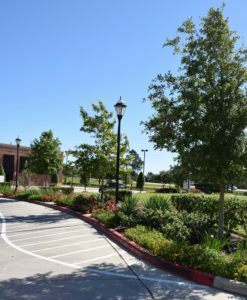 Along with our construction division, we also have a commercial landscape maintenance division specializing in community, multifamily, commercial, and roadside maintenance. 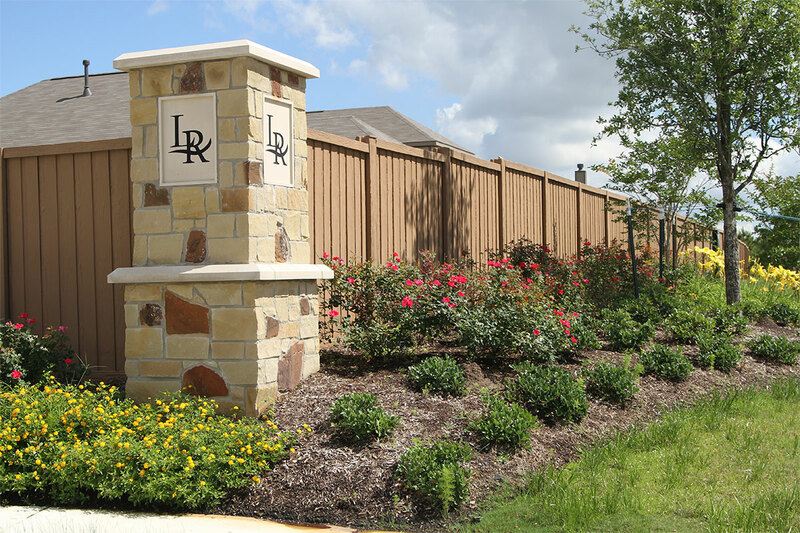 Given the opportunity, Texas Wall & Landscape is sure to meet and hopefully beat your expectations.